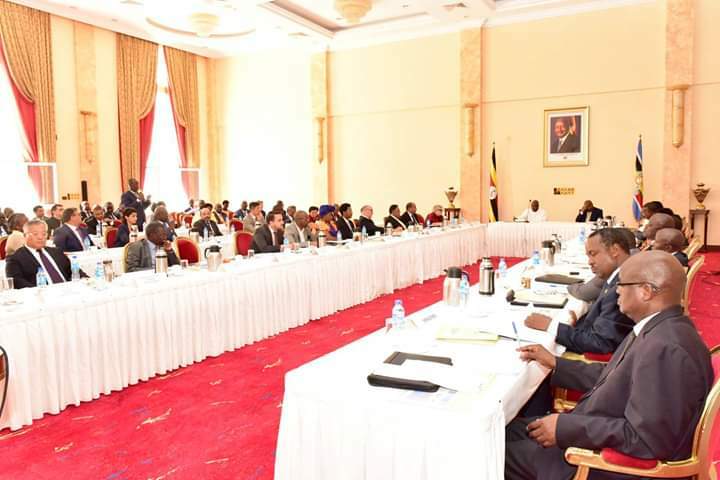 ENTEBBE – President Yoweri Museveni on Thursday, February 7, chaired the 6th Round of the annual Presidential Investors’ Roundtable (PIRT) meeting at State House, Entebbe. 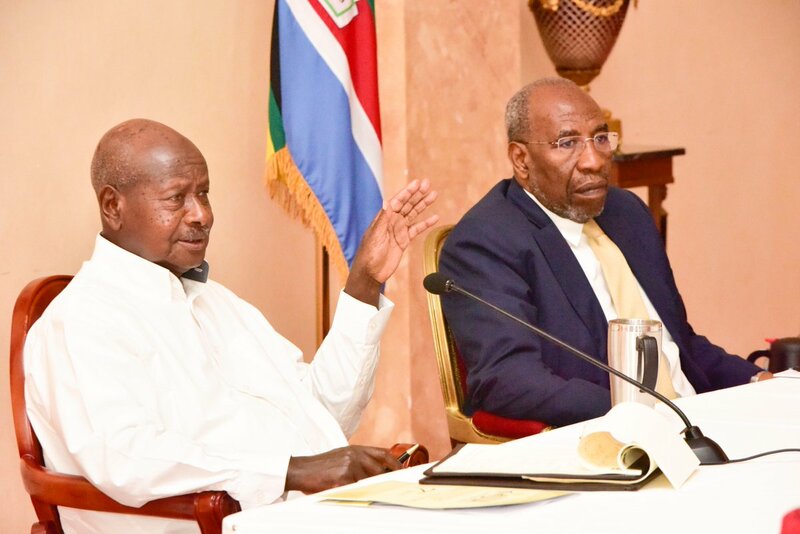 Museveni has also revealed that by the end of the engagement, stakeholders resolved on a number of issues including the cost of electricity for manufacturing that is currently at 8cents per unit saying that this will be reduced to 5cents for big, medium and small enterprises. “While we have improved the major road network, there is a need to make new and cost friendly means for cargo. That means the biggest pusher will be the railway and water transport,” he said adding that government is taking steps to reduce the cost of money and internet for people in manufacturing, agriculture and some elements of services. Museveni said that Wananchi were represented by respective officials of Government agencies and departments, international and local private sector representatives in sectors of Tourism, Agriculture, Minerals, oil and Gas and Transport.